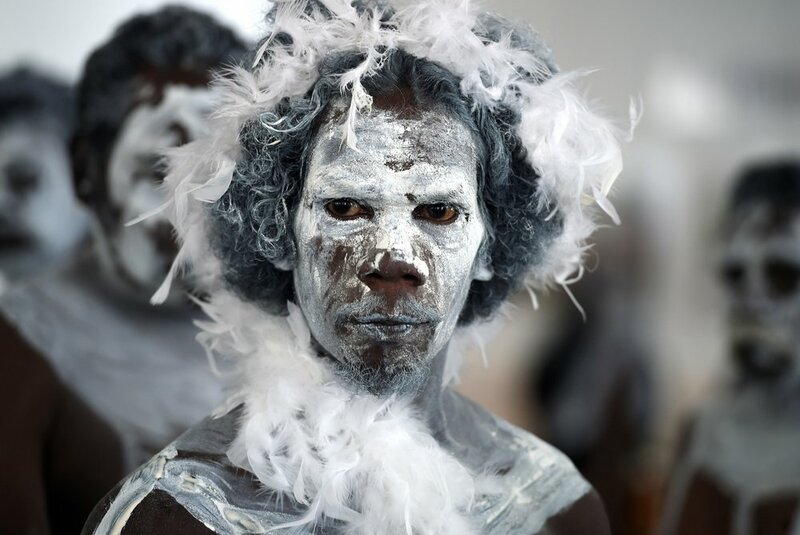 The Rirratjingu Aboriginal Corporation is committed to preparing tomorrows leaders and is preparing for its first intake of participants following successfully navigating a strenuous selection process. The first intake of participants take place in late 2018. Cultural leadership and the ability to hold status and recognition amongst family groups will be vital to hold down the skill to guide discussion and address cultural responsibility and duties. The past will very much be a guide as participants fix their eye to the future. With a view that participants will one day hold future responsibility at board level across a myriad of the Corporations portfolios it will be a feature of the education that covers the numbers, responsibilities and outlook to function in a board setting. Todays board members will mentor and guide participants. All Leaders must display self discipline and show responsibility for their actions. The Program will aim to provide the tools and skills for participants to not only meet program goals, but thrive with the duties required to lead the organisation into the future.